Jason Kenney’s promise to slash wages for young people by 15% is not going over well with young Albertans. With some calling it “appalling” and even “outrageous.” Many people are left wondering why Kenney is attacking folks who can’t even fight back at the ballot box. “Living is getting expensive, so it should be minimum $15,” – Indu Gambhir, 24, who said the minimum wage should be $15 regardless of the worker’s age. 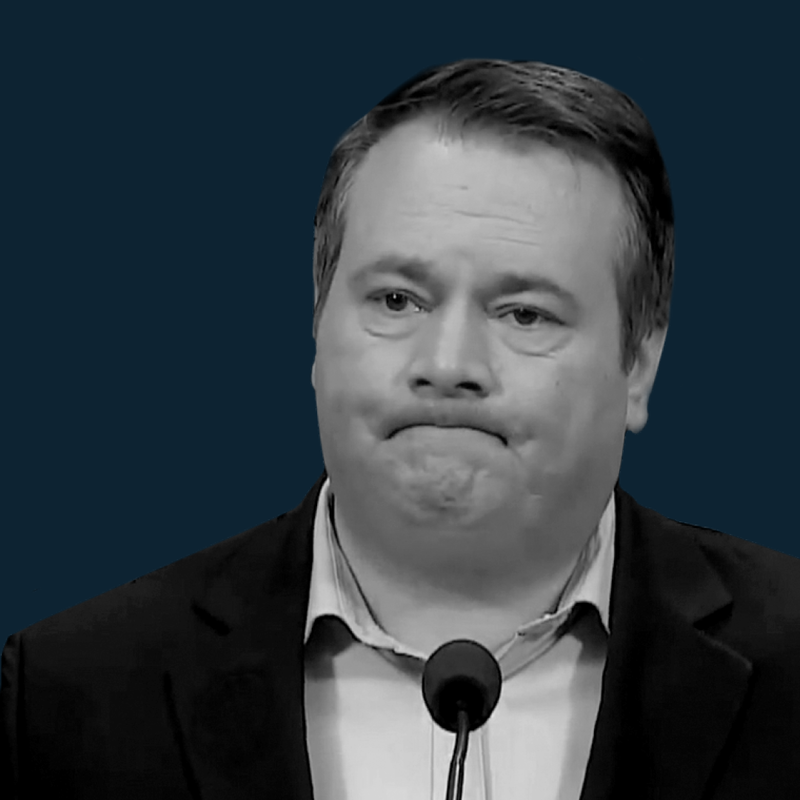 The UCP promised that life under Kenney was “going to be a real tough slug,” and that their plan “was going to hurt” everyday Albertans. For these workers, they can’t imagine anything more painful that rolling back their wages and cutting their pay.